SimpleCop is the foremost software dedicated to verifying and re-verifying Nike accounts. Phone numbers and API Key are provided from SimpleCop and real Sim cards. SimpleCop is the foremost software dedicated to verifying and re-verifying Nike accounts. Phone numbers and API Key are provided from SimpleCop and real Sim cards. main features of that outstanding bot: compatibility with Mac OS and Windows, proxy support, import/export, real time logs and balance meters. 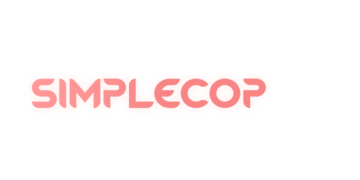 Join SimpleCop today and start shopping!